PDF2, KCLR’s fourth release, features 40 guest musicians and over 2 hours of music. The album is a culmination of more than 2 years of work that was made possible by a crowdfunding initiative to which KCLR’s fans contributed $26,000, as well as support from the Ontario Arts Council. Throughout 2014, KCLR’s momentum never slowed. A busy touring schedule has included some huge highlights: KCLR held a sold-out release party for PDF2 at Mod Club in April, featuring nearly 30 guest musicians including D-Sisive, The Airplane Boys, a strings section and a big band. 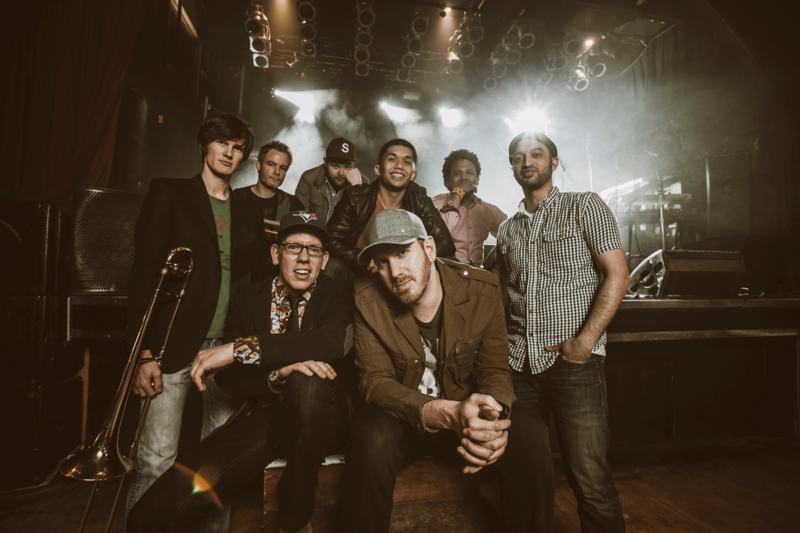 In February, KCLR opened for Brooklyn funk legends, Lettuce, on the final date of their North American tour to a sold-out crowd at the Phoenix Concert Theatre (after the show, NOW Magazine called KCLR “one of Toronto’s favourite live bands”). KCLR also performed their first live shows in the USA. In August, KCLR released the official video for PDF2’s Electric Lovers. The video follows two androids as they escape their monotonous lives and discover love through music, art and nature. To produce Electric Lovers, KCLR assembled an impressive all-Canadian team of film producers, dancers, choreographers and costume designers. The second video from PDF2, for the song Drift Away, gathered many of the same artists together again, and was released in February 2015. These high-profile successes have resulted in international buzz. KCLR recently signed a distribution deal with Media Factory, which released a compilation of songs from the band’s four LPs for distribution in Japan. In August 2015, KCLR will embark on their first West Coast tour.